It was a really good event, nice to meet some new people and touch hands with people from different lineages! 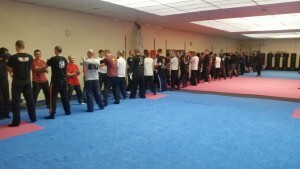 It was really well organised and everyone who went really enjoyed it. 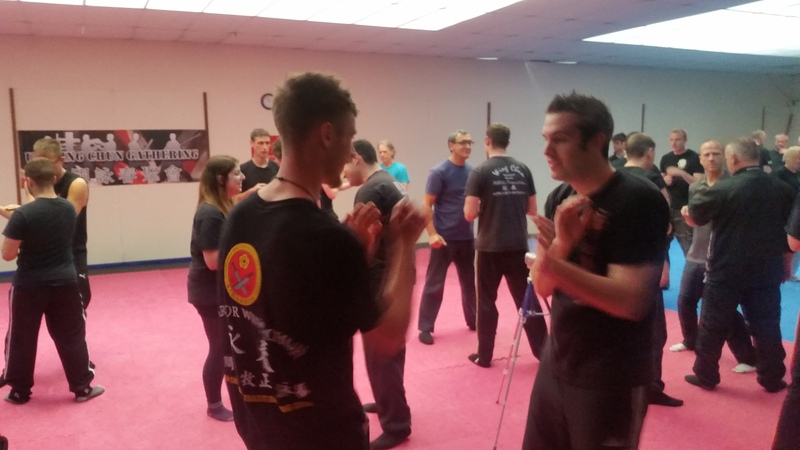 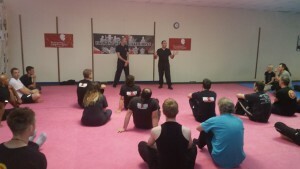 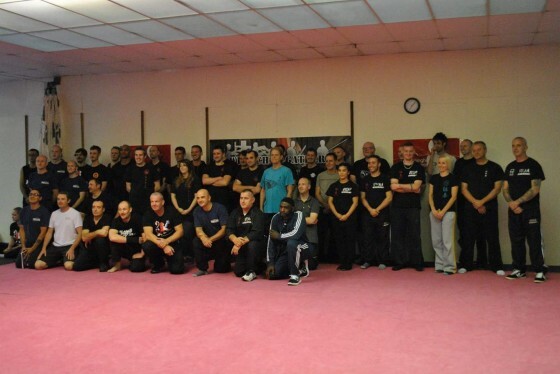 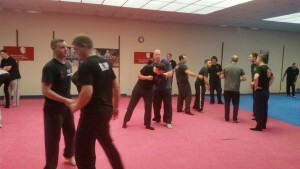 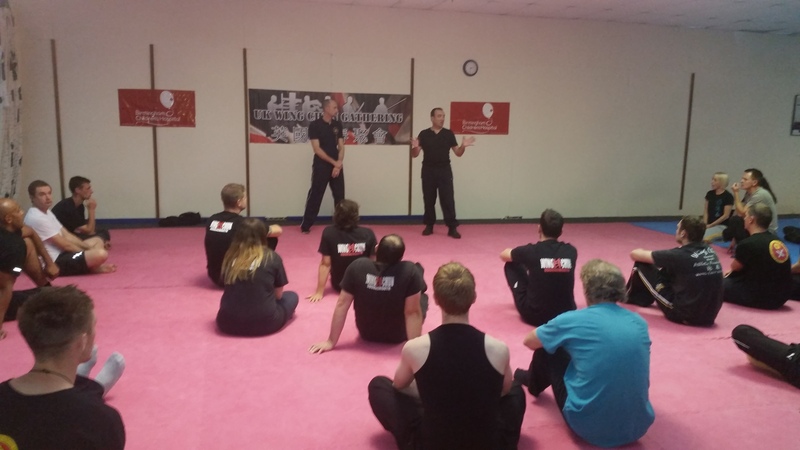 Thanks to all involved from us at Bournemouth Wing Chun!